Russian authorities are treating the case as a mass killing. 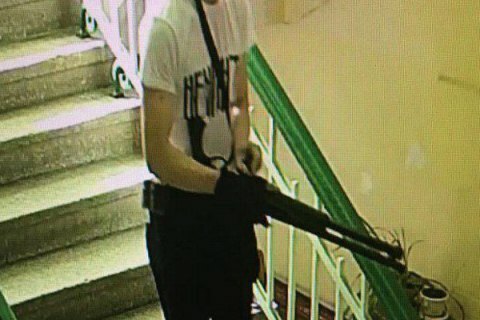 Eighteen people, mostly students, got killed and dozens were wounded when a young man opened fire in the Polytechnic College in the city of Kerch in Russia-annexed Crimea on 17 October. The attacker reportedly committed suicide. "This was a year four student of the same school. The murderer's body was found in the library on the second floor," the head of the occupying administration in Crimea, Sergey Aksenov, said. He added there were over 40 people injured in addition to 18 killed. The Russian authorities first treated the case as a terrorist act but later changed the classification to a mass killing.